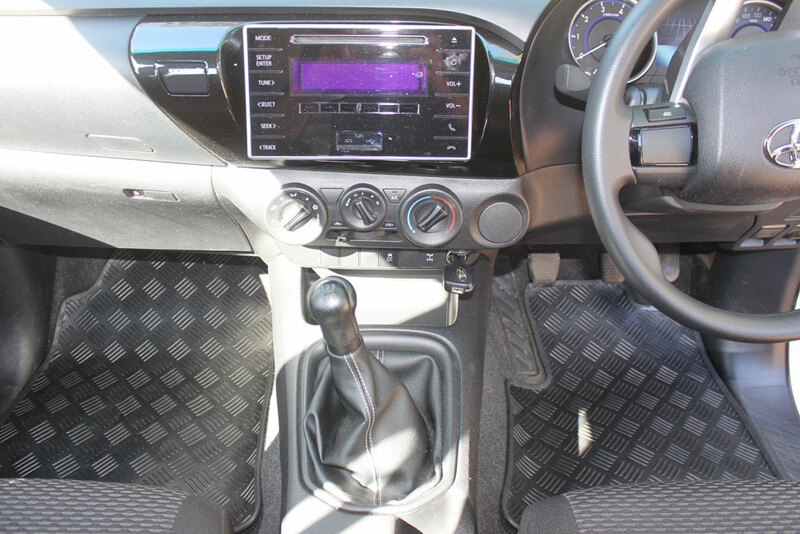 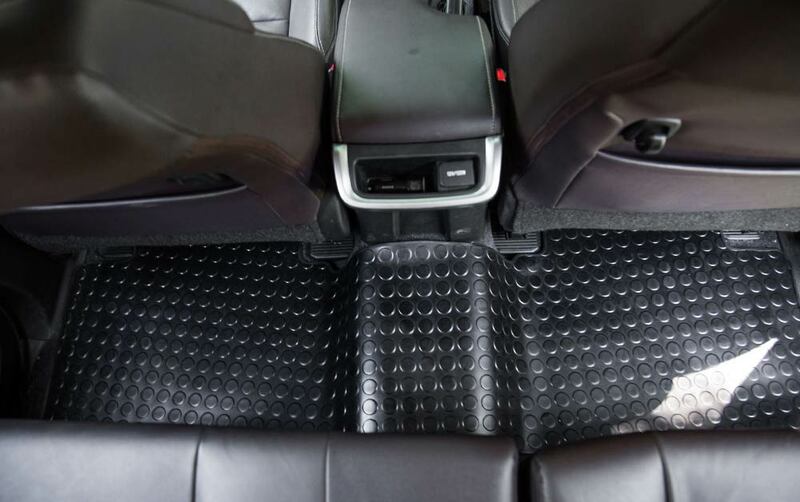 If you love your car you like to, Keep it tidy… and clean and damage-free from dirty shoes and bags and general dust and grime. 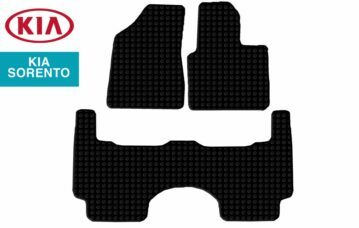 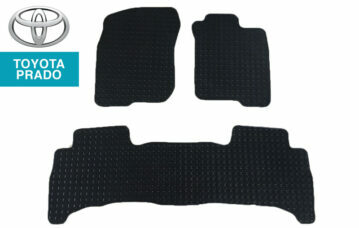 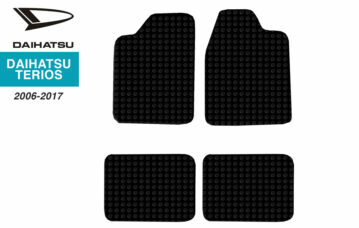 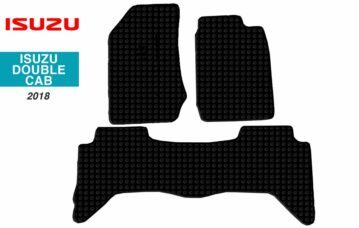 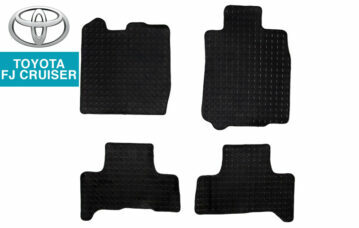 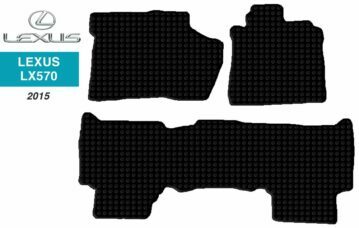 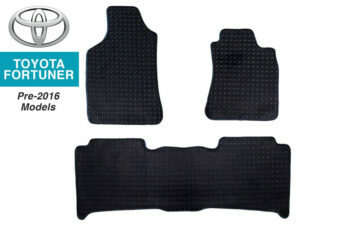 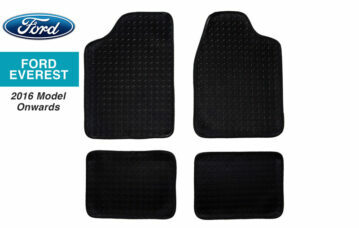 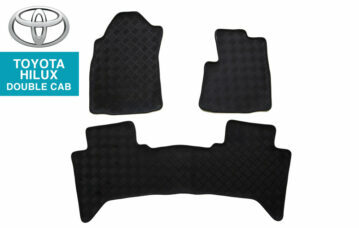 BOOXE Floor Mats are tailor-made for each vehicle. 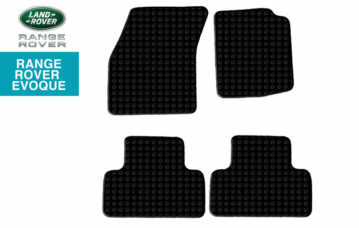 Manufactured from premium 3mm rubber, keeping your vehicle’s interior footwells sleek, polished and protected against slipping, dirt and damage to the carpets beneath. 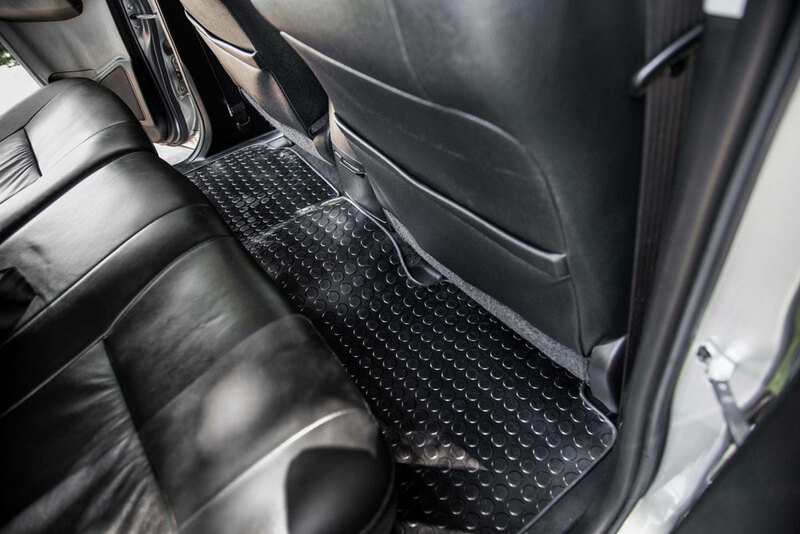 If you love your car you like to, Keep it tidy… clean and damage-free from dirty shoes and bags and general dust and grime. 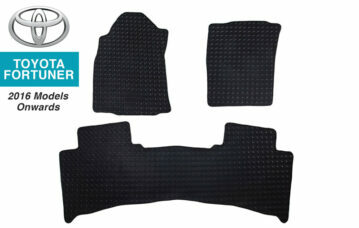 Textured underside prevents movement over the carpet beneath ensuring they stay in place. 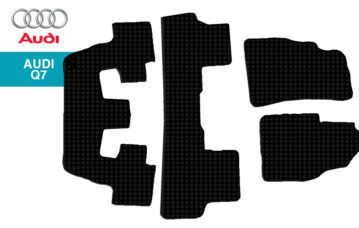 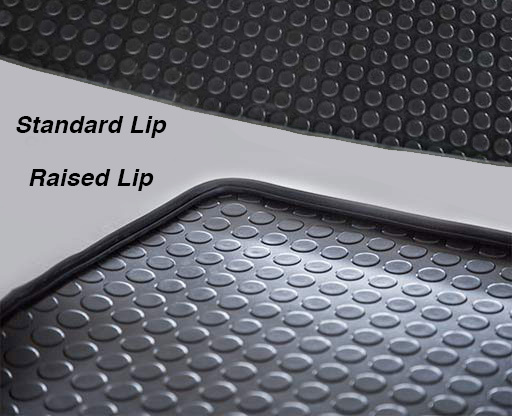 Raised Rubber Lip has an extra thick lip that stands 20mm above the circumference of the mat, allowing for extra containment of sand, dirt or liquids inside the surface of the mat.